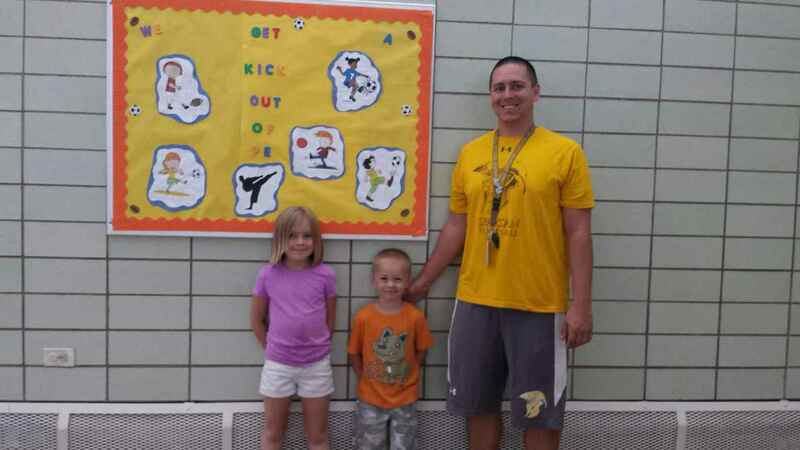 My name is Richard Trujillo and I am the PE teacher at Kullerstrand and Vivian Elementary School. I have previously taught PE at Schmitt Elementary and Gilpin Montessori in Denver. Before teaching PE I taught algebra at Thomas Jefferson High School. When not teaching or coaching I enjoy spending time with my family and my dog! I am honored to have the opportunity to teach at Kullerstand and look forward to a successful school year! Don't hesitate to contact me with any questions, comments or concerns.